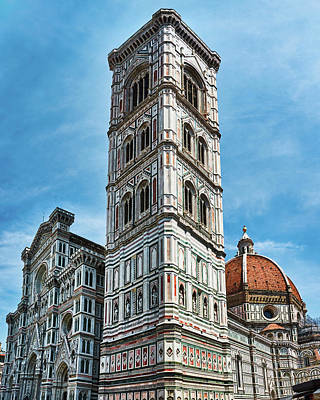 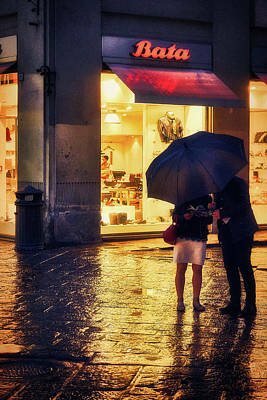 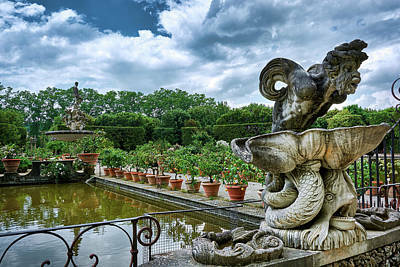 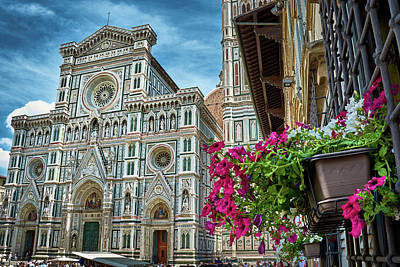 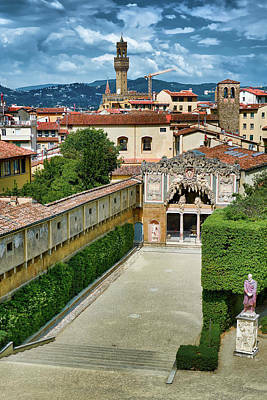 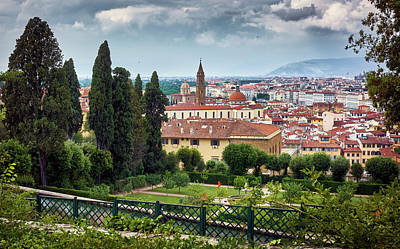 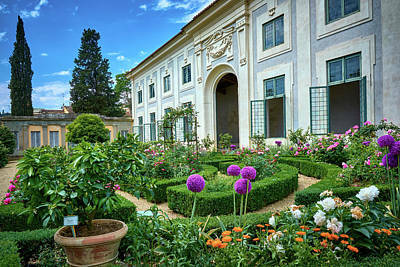 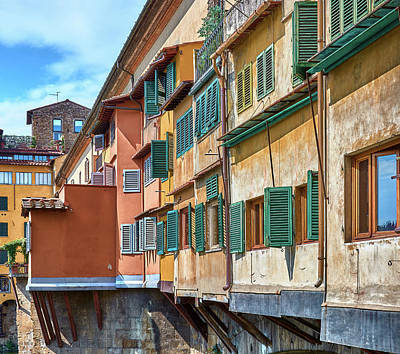 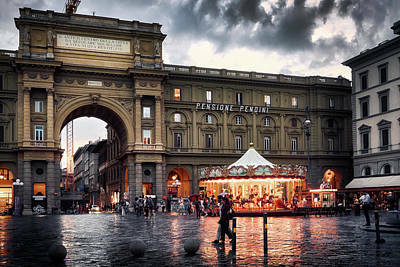 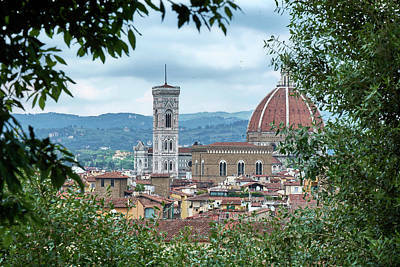 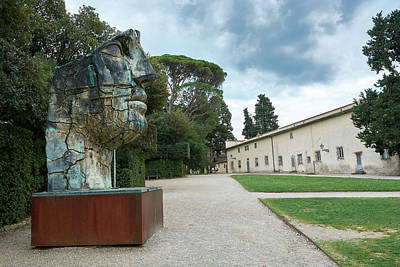 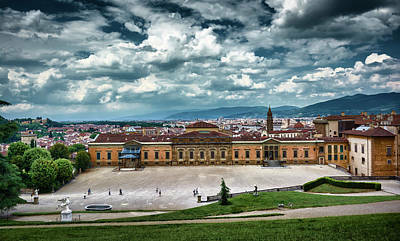 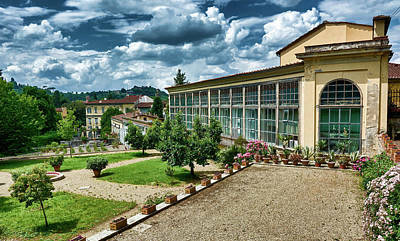 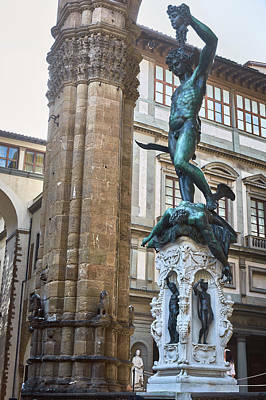 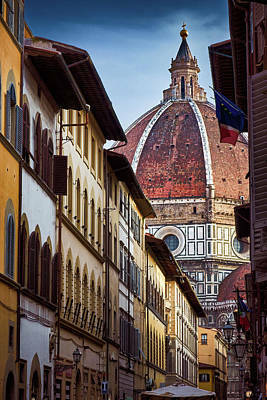 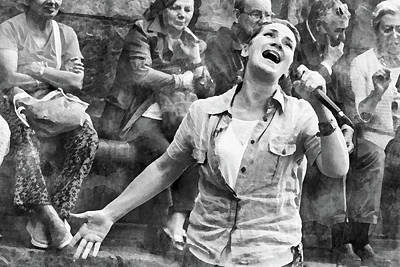 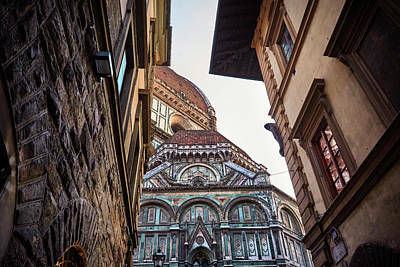 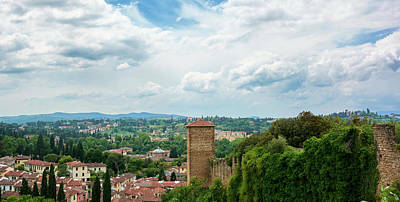 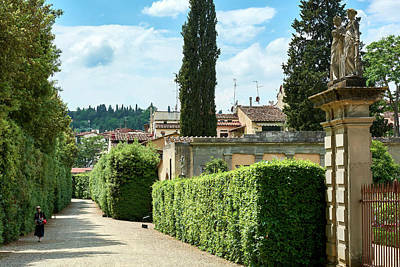 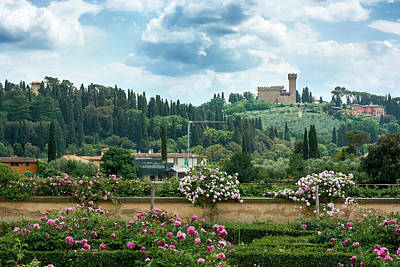 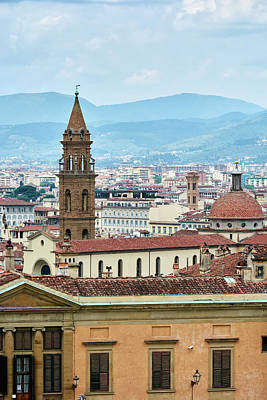 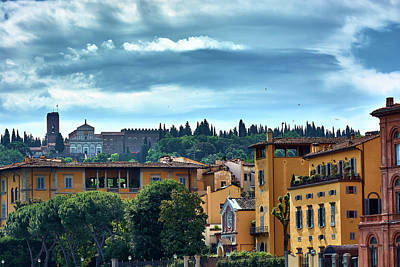 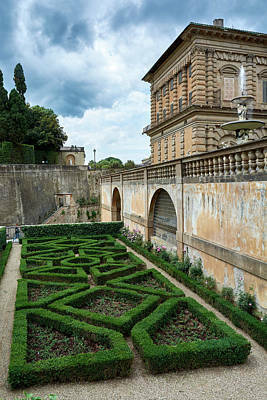 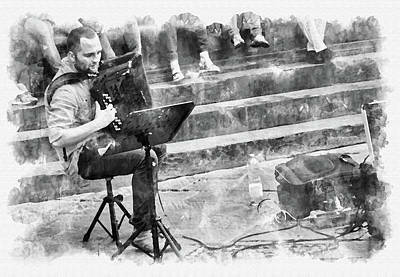 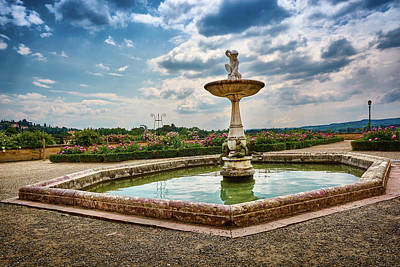 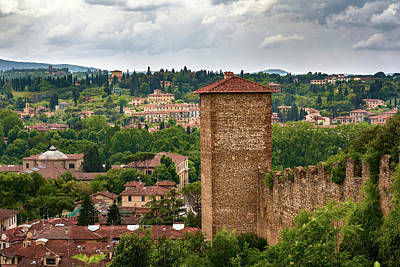 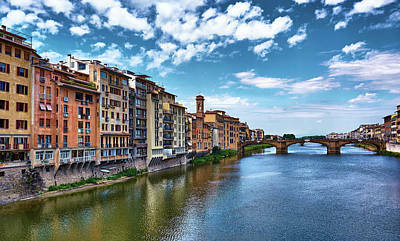 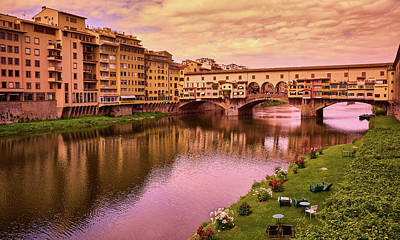 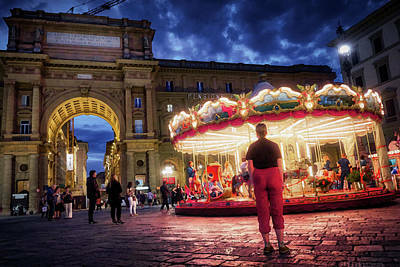 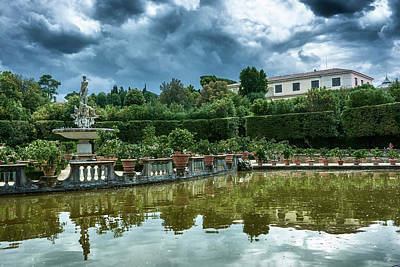 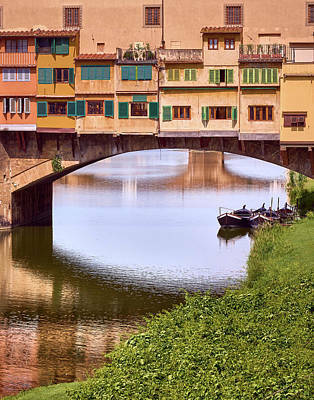 The best images of the Italian city of Florence, or Firenze, the cradle of the Renaissance. 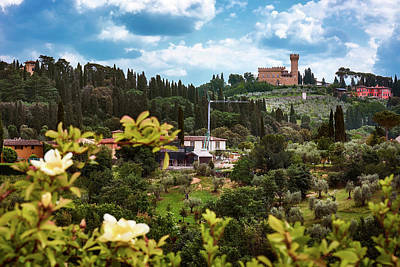 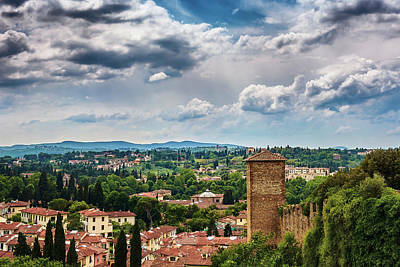 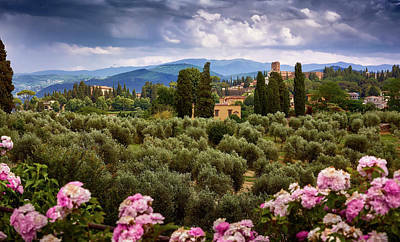 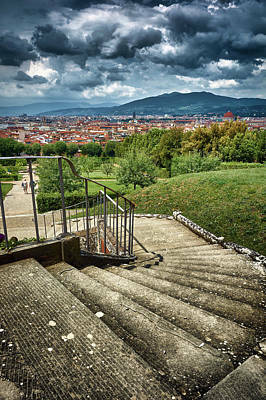 Beautiful photographs showcasing the Renaissance style architecture and Tuscan landscapes of this medieval city, both urban and natural. 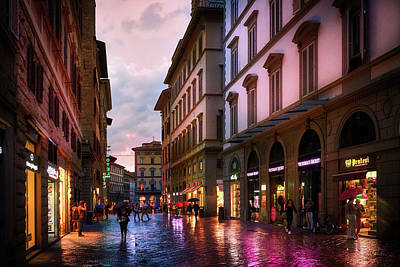 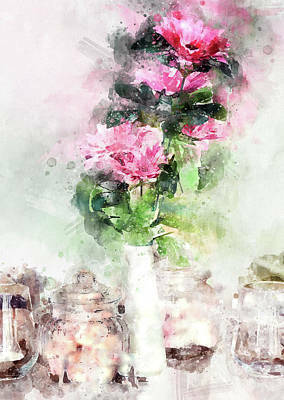 Discover stunning cityscapes that will make your walls shine. 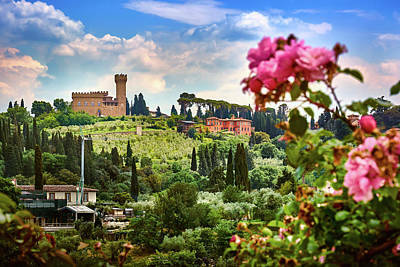 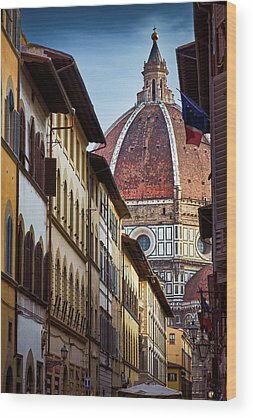 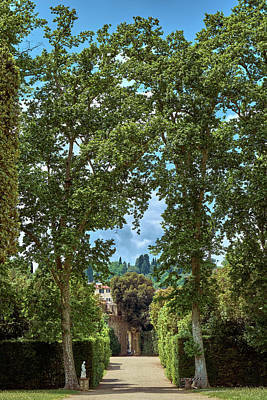 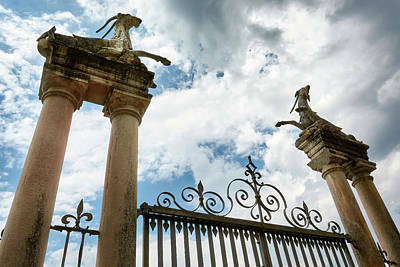 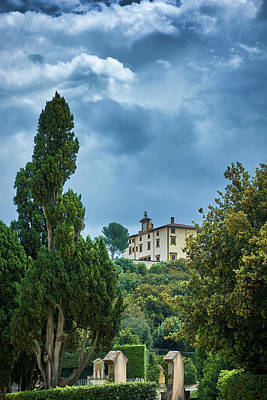 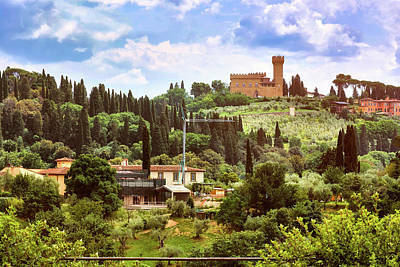 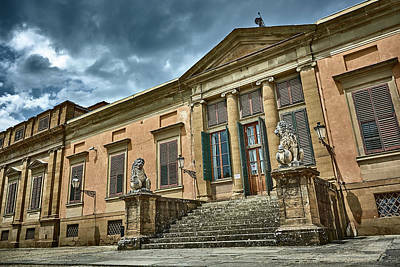 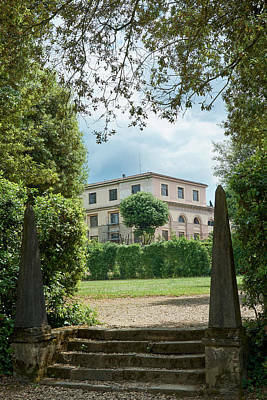 Choose your favorite photo and get your Tuscan art print for your interior decor, ready to hang, right at your door. 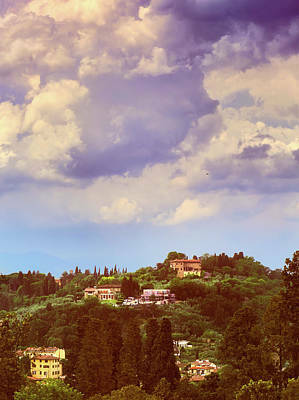 You will find images with warm colors of red sunsets and serene looks, as well as other shots with more cold tones and dramatic moods. 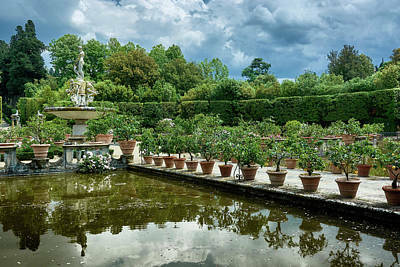 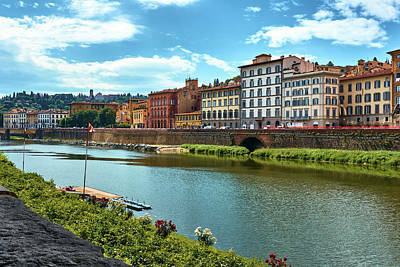 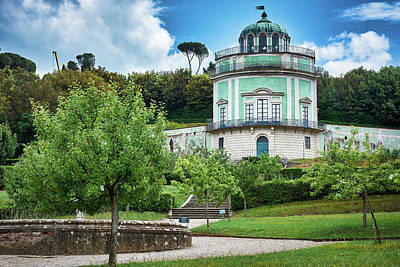 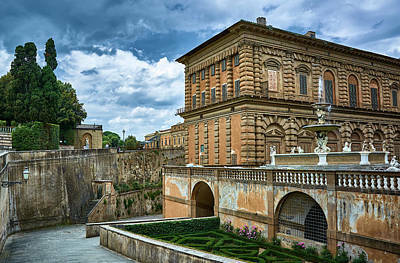 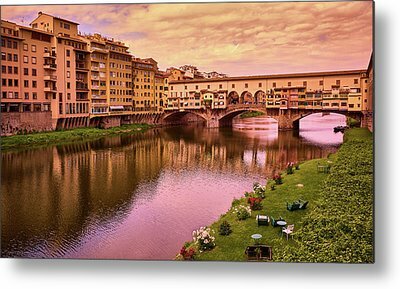 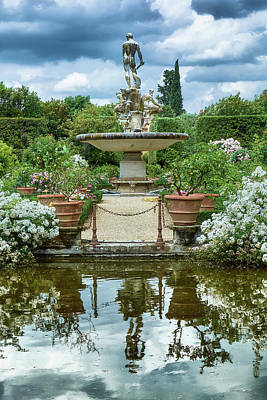 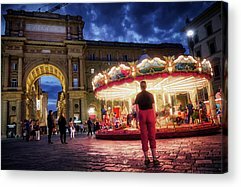 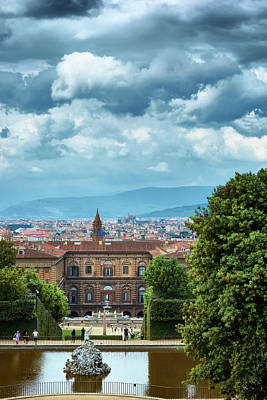 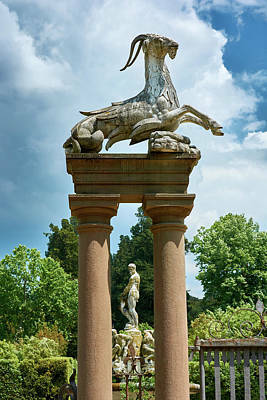 Have a large panoramic metal print showcasing the Saint Trinity bridge at night right in your living room, or a canvas print with the famous Boboli Gardens in your bedroom. 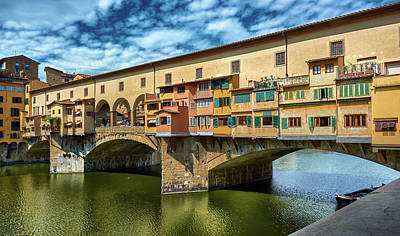 Pictures of the Ponte Vecchio, the Pitti Palace, the Palazzo Vecchio and more!